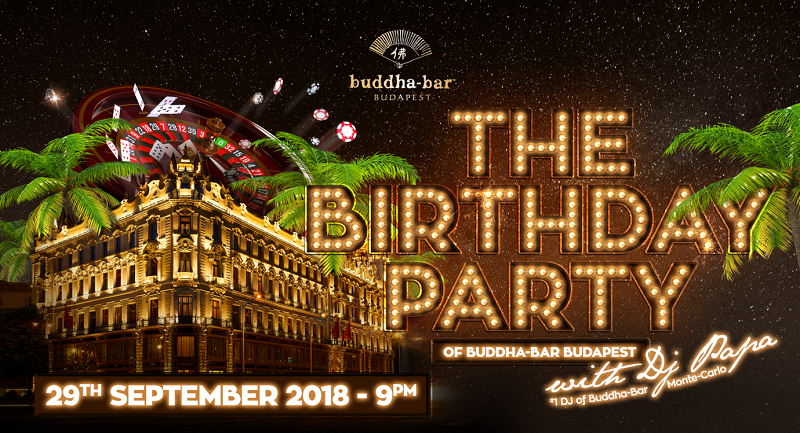 Celebrate THE BIRTHDAY PARTY of Buddha-Bar Budapest! 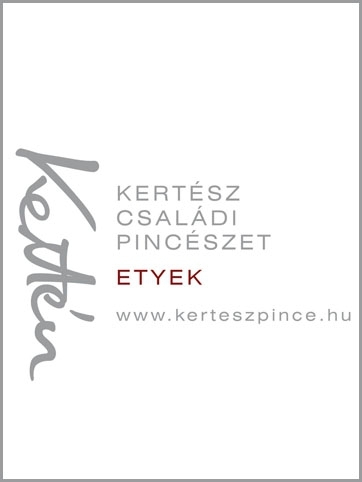 Buddha-Bar Budapest celebrates its 6th birthday and you are invited! Join the celebration and party through the night to amazing live music and special programs! For this one night, DJ Papa - the Nr. 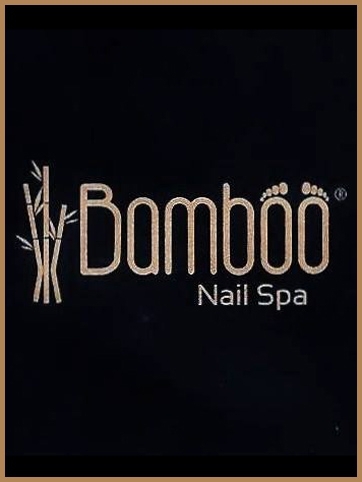 1 DJ of Buddha-Bar Monte-Carlo will bring the unique casino atmosphere to Budapest, to make your night memorable along with Buddha-Bar Budapest’s resident DJ Mada.